LT Artist is a fully responsive Painter WordPress theme that is specially designed for all levels of artist from professional to amateur to show off their talents and skills online. This amazing theme based on a powerful Genesis framework and strong shortcodes with other latest web technologies, which creates an innovate and modern look for this theme. 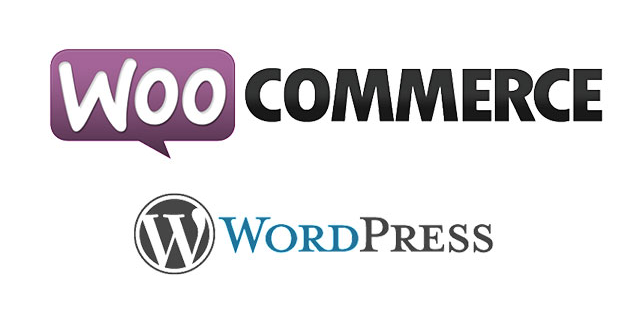 Besides, content organization of LT Artist is outstanding, you just need to replace content and image to make the theme be yours and more beautiful. 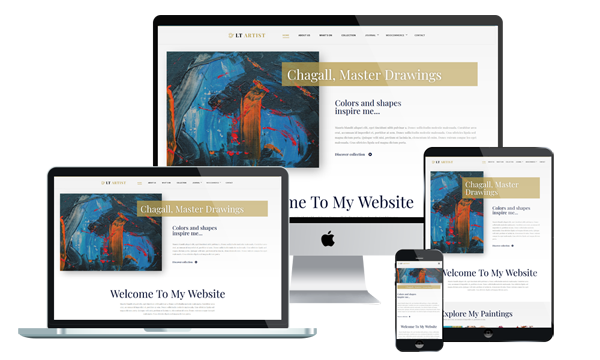 This Painter WordPress theme provides you with a fully responsive layout which shows off the greatest appearance on any mobile devices and PC screens, your site will display perfectly even on the latest model. Plus, LT Artist also offers you 4 color style options with a powerful admin panel and SiteOrigin Page Builder, it is fully customizable! Do not miss this theme or you will regret!